All the experience you've gained since you came to Spain means you can offer hundreds of useful recommendations for living here. Although the truth is, just one would be enough. 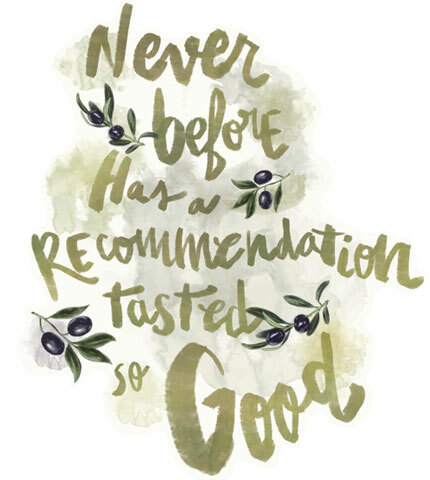 Recommend us and you will enjoy a selection of the finest quality olive oils.